The perfect way to say ‘I Love You’. 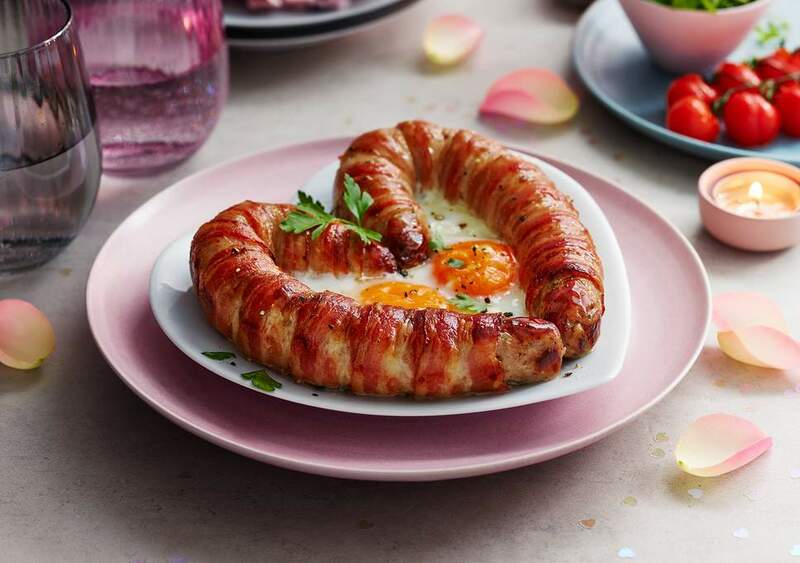 If you’re stuck for a way to celebrate Valentine’s Day this year because you can’t get a booking at Pizza Express then look no further – take your girl or guy back to yours and serve them up Marks And Spencer’s new Love Sausage. I mean I did say kind of explained it – sounds like it’s a just a giant pig in blanket in the shape of a heart? Not really sure if the eggs come with it or if that’s just an idea to make it extra special when you serve it up to your loved one. Either way it looks good because who doesn’t like pigs in blankets? 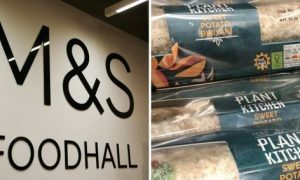 And it’s way more original than the movies and Frankie & Benny’s or whatever. Trust me. For more of the same, check out the seven types of people you’re going to see this Valentine’s Day. All of them awful.